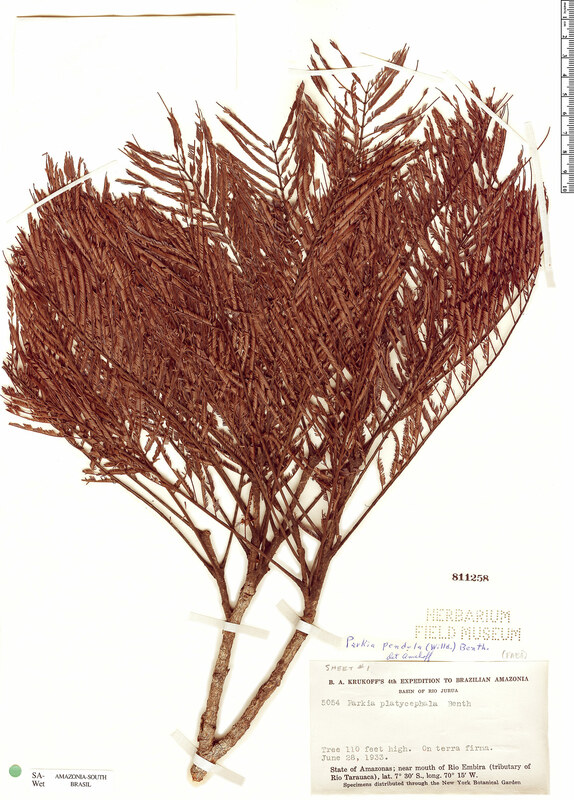 Parkia pendula (Willd.) Benth. ex Walp.